Getting pregnant is exciting and you start think about how best to care for yourself and the baby once the test turns positive. That’s the time you start thinking if your lifestyle is healthy for the baby and if you should make any changes in your habits. Many mothers-to-be wonder what the best foods to eat are and which ones are to be avoided during pregnancy. Most of the time, the advice they get from their family and parents, although well-meaning, are based on myths passed down from generation to generation without scientific backing. 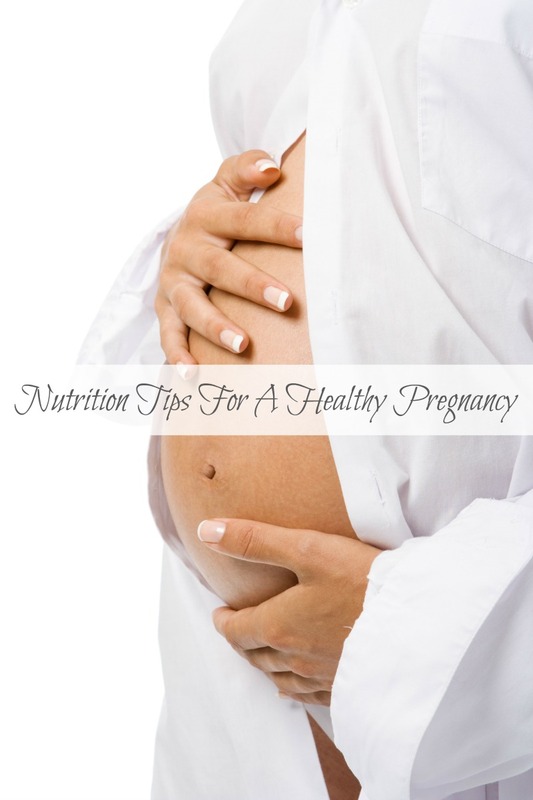 Here are the nutritional tips you need for a healthy pregnancy. Do not eat for too since this will lead to excessive weight gain and put you at risk of gestational diabetes. Pregnancy comes with an increase in metabolic to increase the body’s blood supply and you will definitely notice an increase in appetite and hunger pangs. That is normal. You shouldn’t however use that as the liberty to double your portion sizes. Eat well-balanced meals rich in proteins, carbohydrates and fruits and vegetables which serve the purpose of helping digestion and making you feel full faster. Your diet should provide you with folic acid, vitamins and essential minerals for the baby’s growth which you can bolster with oral supplements. Besides the dangerous weight gain, overeating can also lead to digestion problems yet Tums And Pregnancy are not a good mix. Don’t go on the other extreme end and start dieting while pregnant. Dieting deprives your body of essential nutrients which the baby growing inside you needs to develop and stay healthy. Dieting could lead to an underweight baby and other serious pregnancy complications. Gaining weight during pregnancy and do not go on a diet in a bid to control it. Eating healthy is enough to maintain your weight within the normal range and you think about weight loss after the pregnancy, not during the pregnancy. Take a break from the booze for the duration of the pregnancy and while breastfeeding for the sake of your child. Drinking while pregnant leads to fetal alcohol poisoning which causes mental and physical development challenges in your baby. You might kill your baby or give birth to an underweight baby with birth defects. While at it, also quit smoking lowers you baby’s immunity in addition to putting them at risk of developing mental disability as well you giving birth prematurely. There is a demand for an increase in the volume of blood and this calls for an increase in fluid intake when you are pregnant. Furthermore, your kidneys works harder during a pregnancy and the pressure exerted on your bladder by the uterus makes you pee more often and therefore feel thirst more frequently. To counter this, drink more fluids especially water and fresh fruit juices. Avoid tea and coffee which are diuretics can make your more dehydrated besides messing up your sleep. Carbonated drinks are also not healthy because of their high sugar content which can add to your weight gain.